Accountants face unique challenges when it comes to CPA liability insurance, and finding the right provider can be difficult. However, a knowledgeable and experienced industry veteran can help you decide on the right company to trust with your insurance and risk management program. Below are five major factors that CPAs should consider. Make sure your broker and insurer know the business. More often than not, CPAs are held liable for errors or omissions they didn’t commit themselves. Even with flawless work, it is still likely that a claim will be made against you during your career. Insurance companies might not have the necessary expertise or experience in house to be able to protect their policyholders. Many CPAs who moved to CAMICO from mass market insurers report that their previous claims specialist didn’t know how to assess their level of liability or advise them on how to proceed, if their calls were answered at all. Long-term claims experience is essential for an insurance program to be able to provide prompt and knowledgeable answers to you. Claims specialists should be experts who have years of experience handling accounting cases and assessing the nature of claims or potential claims, providing sound advice from the first call. Be confident that you have appropriate policy limits for your firm’s risk profile. Excessively high limits of insurance offered at a bargain prices are red flags. High limits will often put a bigger bullseye on your firm and potentially lengthen the claims process. A specialized insurance broker can discuss your firm’s specific risk exposures, loss prevention needs, policy limits, and coverage options. Each accounting practice is unique—tax specialists have exposures that are different from those of auditors. A broker experienced in CPA firms will work with you to create a policy that addresses your specific risk areas, with the appropriate limits and cost structure. Choose an insurer who has handled every kind of claim. Like most CPAs, you have your professional integrity and your clients’ interests in mind at all times, but friendly clients don’t always stay friendly in a dispute. When accountants find themselves on the wrong end of a dispute, they feel they’re in a unique predicament. You want the highest caliber professionals who have handled all types of CPA liability claims and will solve your problem. This type of expertise will likely cost more than cheaper insurance, but you’ll get what you pay for—better protection for your firm. Make sure your insurer wants to hear from you. Most insurers don’t want to hear from their policyholders. 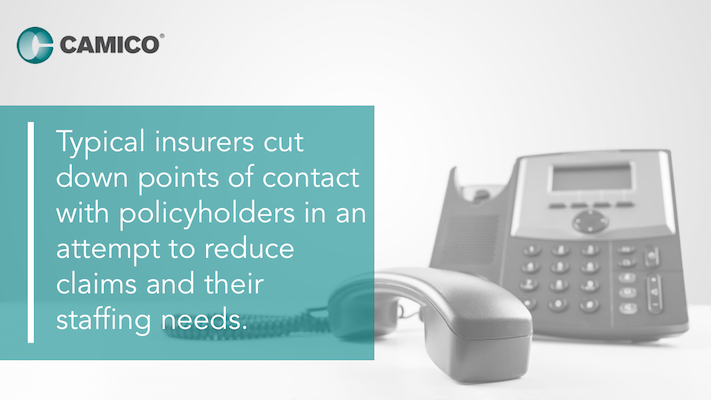 Typical insurers cut down points of contact with policyholders in an attempt to reduce claims and keep their staffing needs low. A good CPA insurance program will take the opposite approach and actively work with policyholders to minimize losses and risk. Loss prevention really is the the best way to prevent client and CPA losses. At CAMICO, we advise our policyholders to call us early and often to discuss even their slightest concern or question about an engagement or client. Our claims specialists have the benefit of their own experience from assisting policyholders in thousands of prior cases. They can advise you about next steps, or refer you to the appropriate experienced legal or professional expert. As a mutual insurance program directed and managed by CPAs, we’re on the same team as our policyholders. Work with an insurer that emphasizes loss prevention as the centerpiece of their risk management strategy. Insurers don’t want to pay claims for unwarranted litigation. 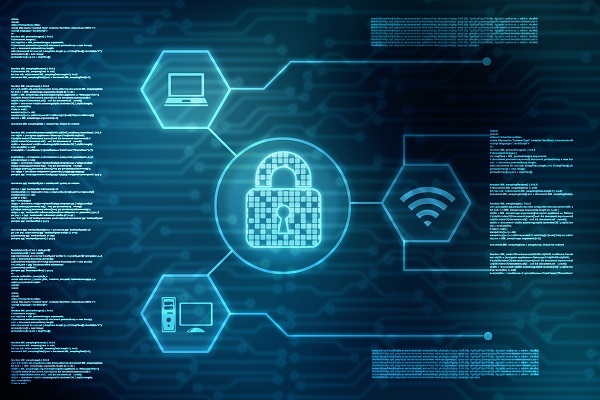 Most insurers achieve that goal by making their services difficult to use and employing opaque standards to deny coverage to marginal policyholders. Some companies will attempt to reduce the number of claims they process by making policyholders talk to several representatives, wait on hold, or call back several times. A responsible CPA insurer will provide policyholders with the best possible advice for preventing and minimizing claims and for controlling their premiums for years to come. CAMICO representatives are always available during business hours to work through a wide variety of problems, no matter how small.